"Love it so much! Kiddo won’t take it off! 😂"
"Beautiful hand work and very prompt service! Would definitely order again from this vendor..."
"This item shipped quickly and was absolutely perfect when it arrived. 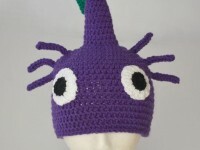 Looks exactly as pictured and exactly like the hat from the game! The quality is great and my son loves it." "Fantastic product! Beautifully made, highly recommended! Those bokoblins will never see you coming." "We love this! 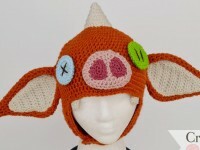 We have a bokoblin hat too. Great quality, beautiful feel and colors. My boys are in love with their hats. We get lots of compliments everywhere we go!" "My nephew loved receiving this for Christmas—he wears it all the time thanks so much!!" 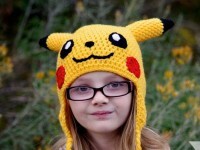 "ordered 2... super cute... love them"
"This hat was done beautifully and quickly. 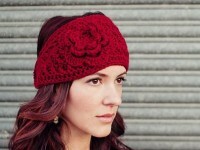 Will definitely consider using Crochet by Allie again." 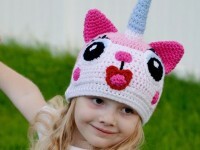 "The UniKitty hat was very well made and fit my god-daughter perfectly. 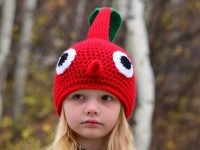 Allie was able to make the hat quickly and was very responsive. I would definitely purchase from her again." 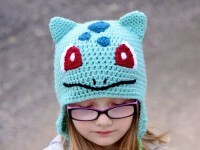 "Love this fun and colorful hat"
"My son LOOOOOOVES it!!!!!!!! He was soooo excited to receive this so thank you very much for the hat! He has already said he will be wearing this every single day for school. He is one very happy 14 year old!!! Thank you so much!" "Beautiful handiwork. Quick ship. Wonderful." "Arrived on time and fit perfectly. We love it! 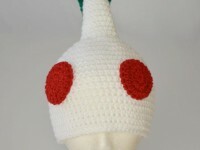 It is beautifully made and functional as it has kept his ears warm in our cold days already, even though it was originally bought primarily as costume part for Halloween. Thank you!" "Absolutely adorable and wonderfully crafted. The fit is right on and looks great!"